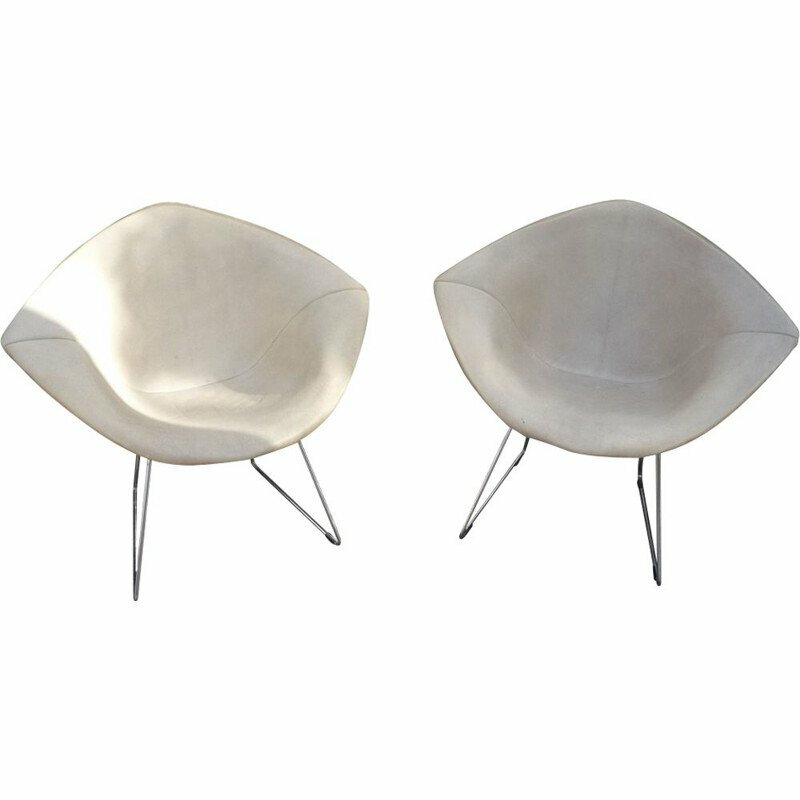 Passionate about sculpture, he created seats with a sculptural design thanks to his knowledge. 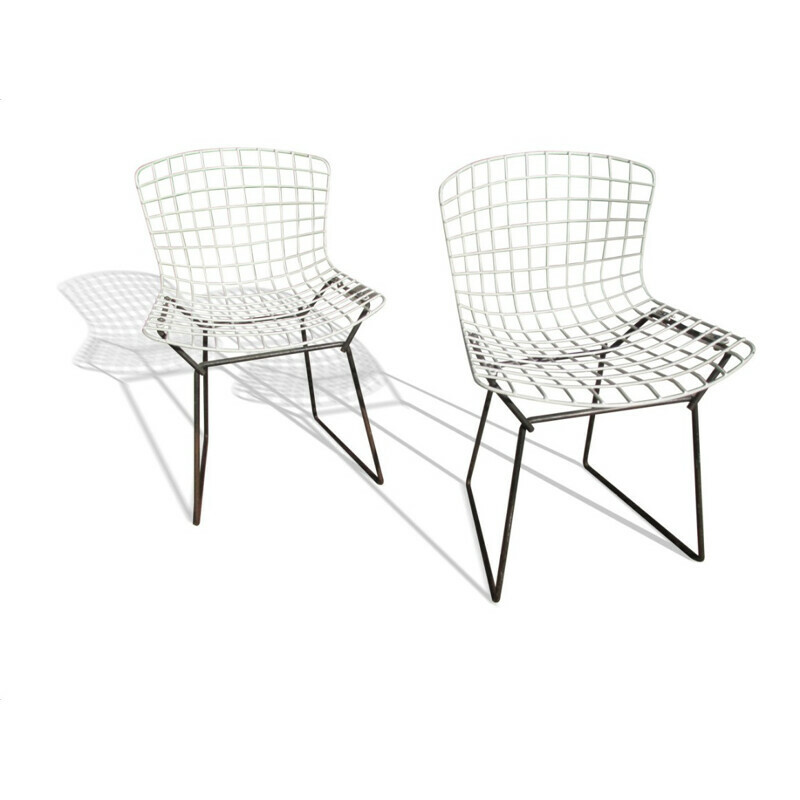 So they have the particularity to be composed of braided steel wire that offers an original and attractive perception of the forms, the space and the geometry. 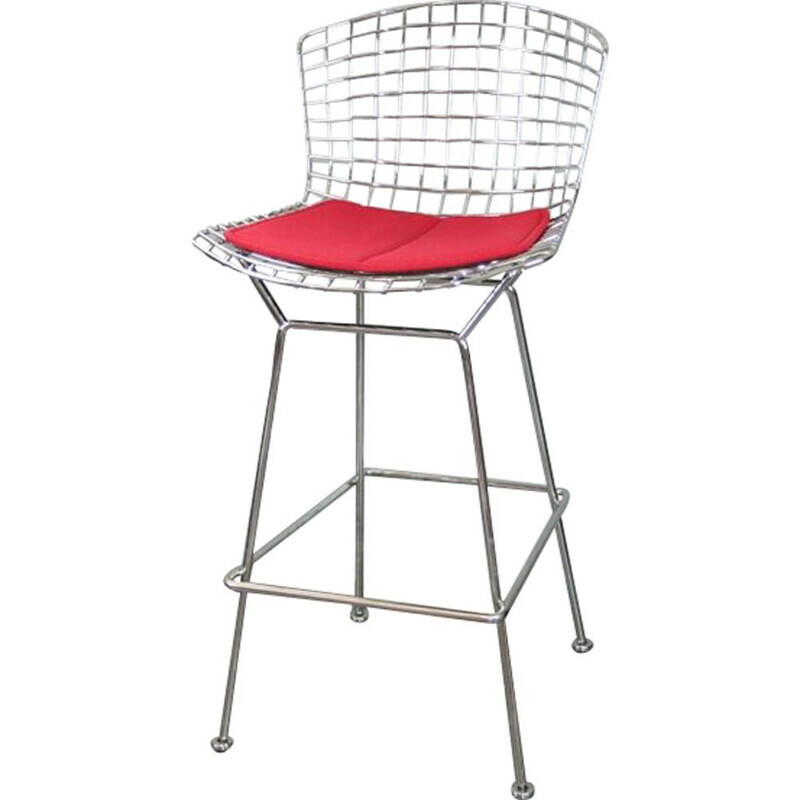 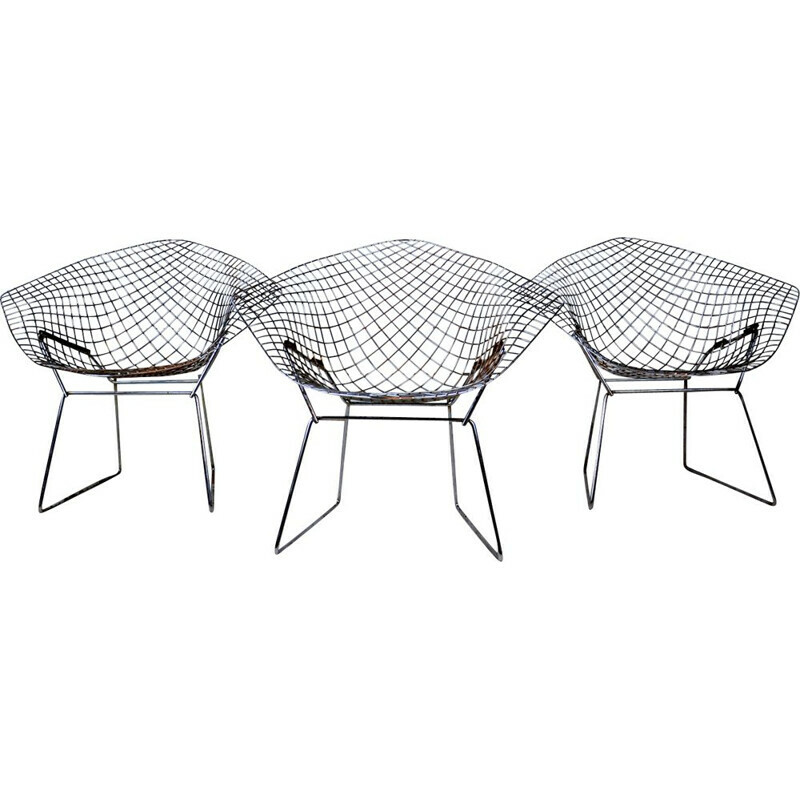 The “Diamond chair” (1952), the “Bird chair” (1956) and the “Barstool chair” (1952) are the most striking works. 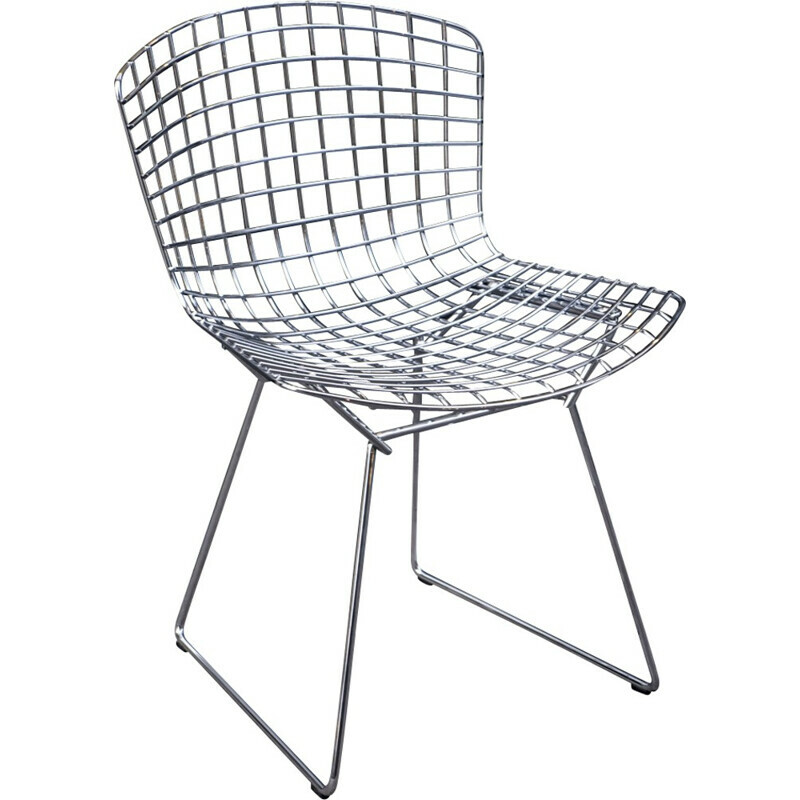 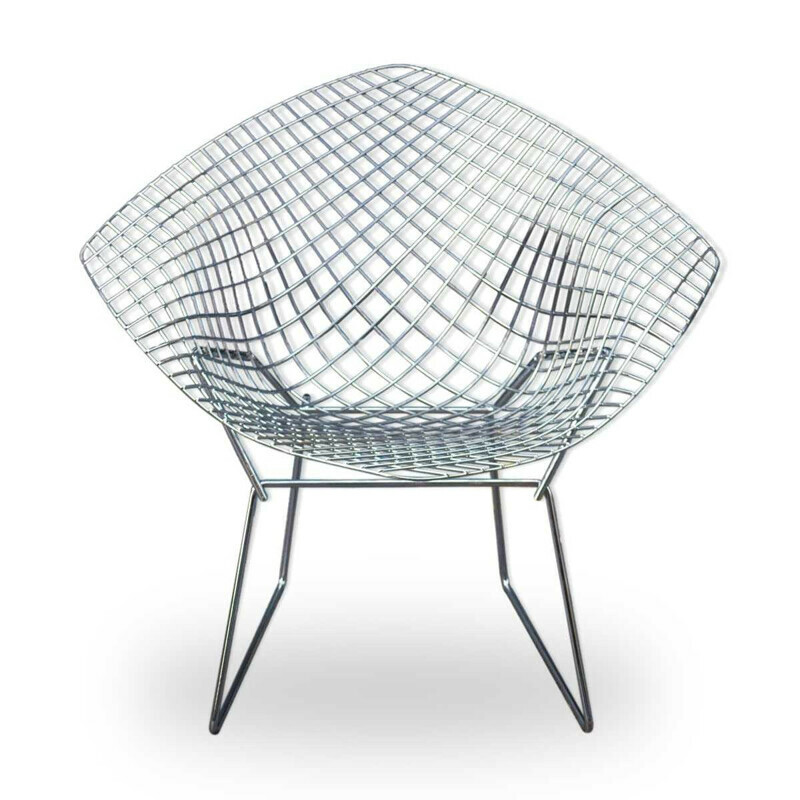 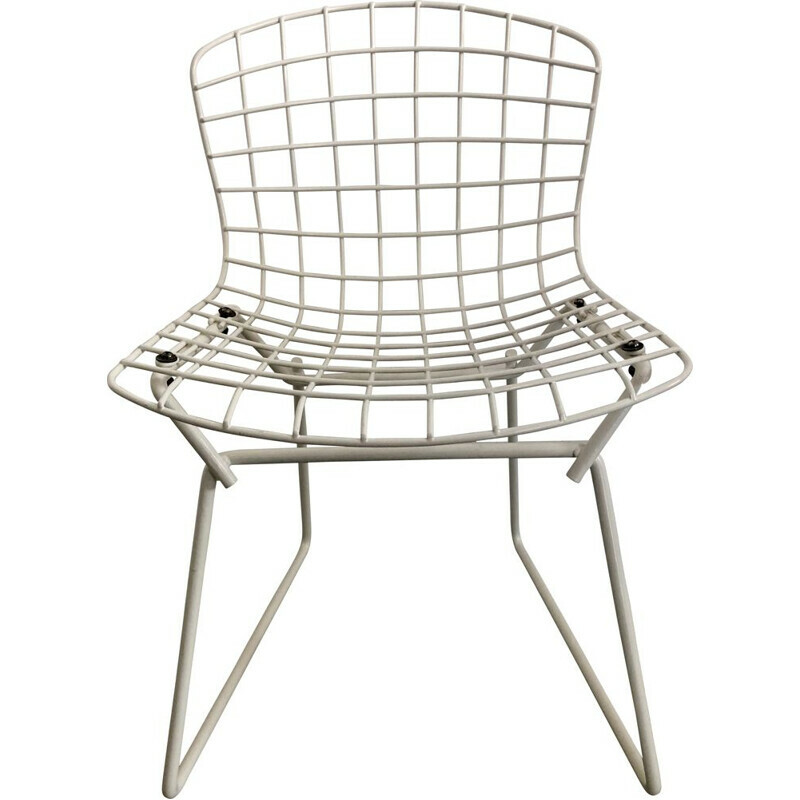 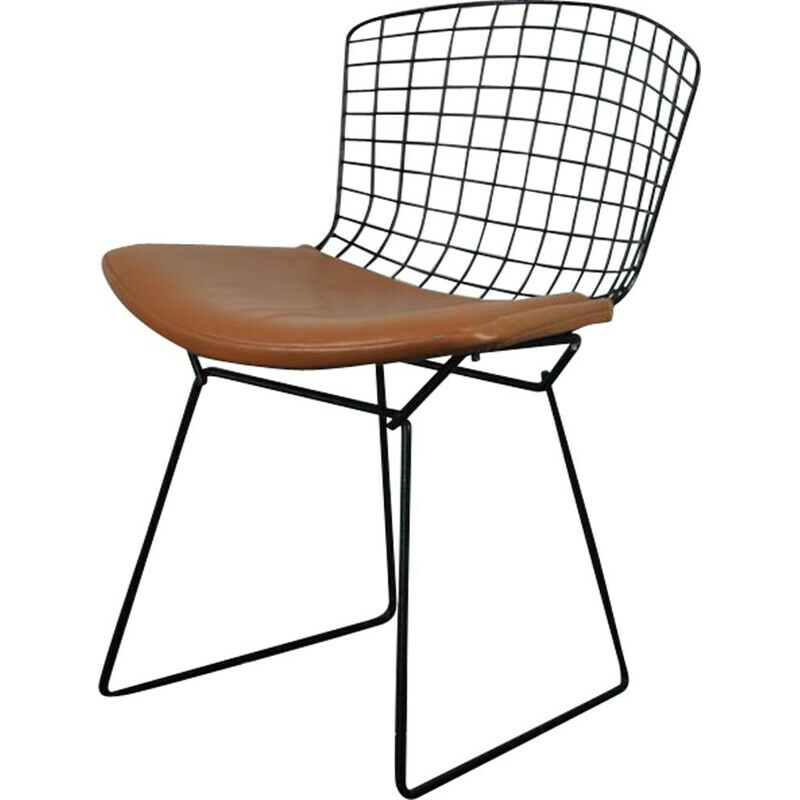 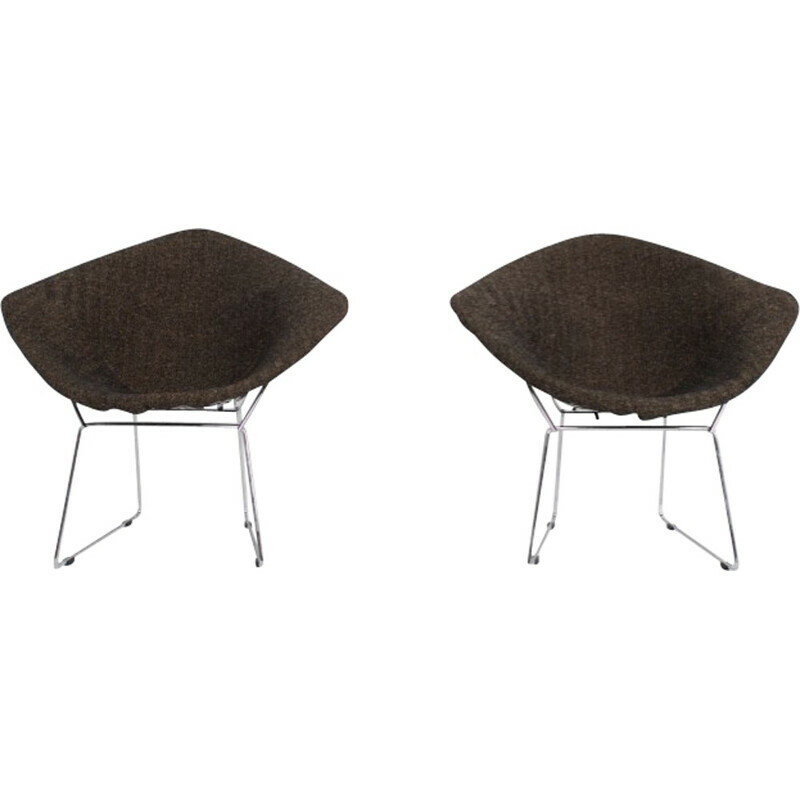 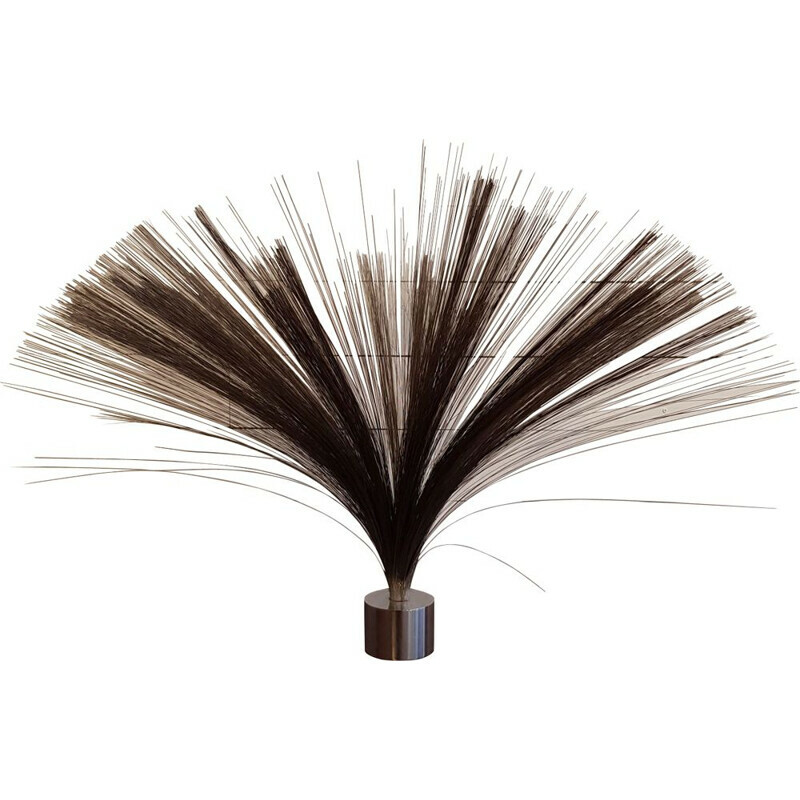 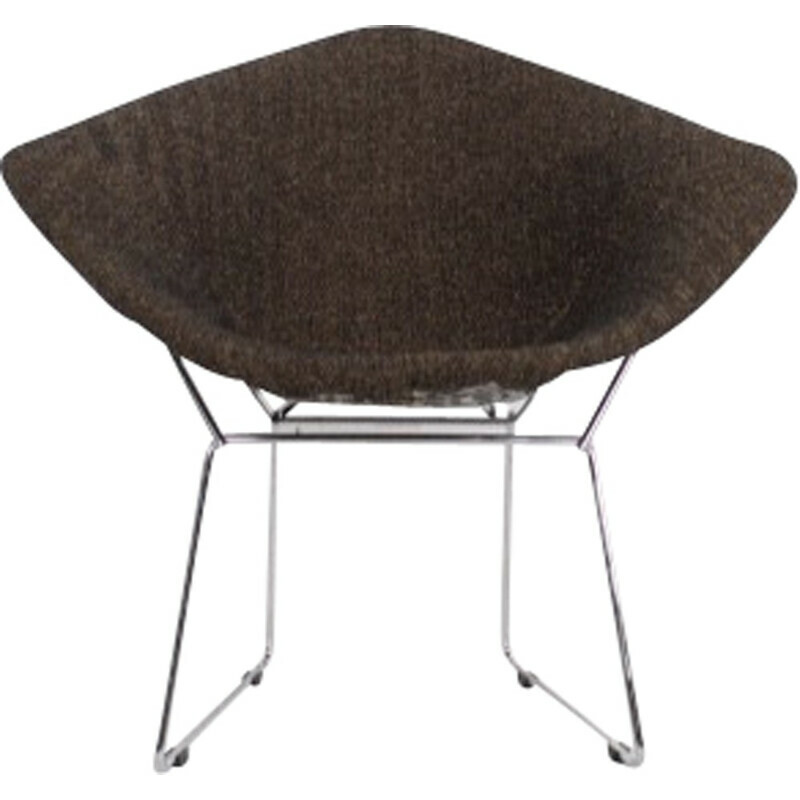 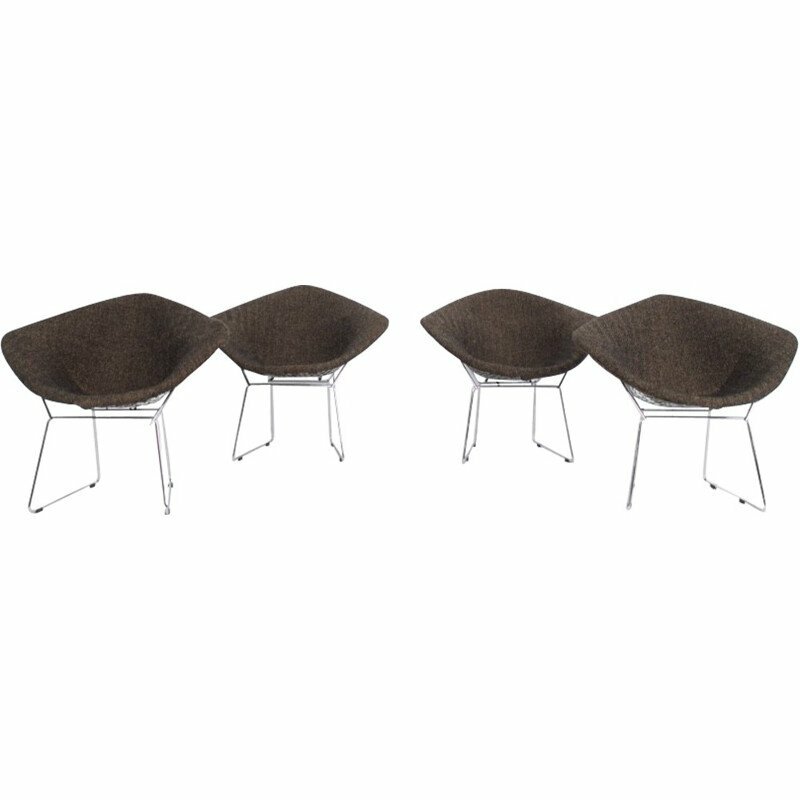 Harry Bertoia was born in 1915 in Italy. 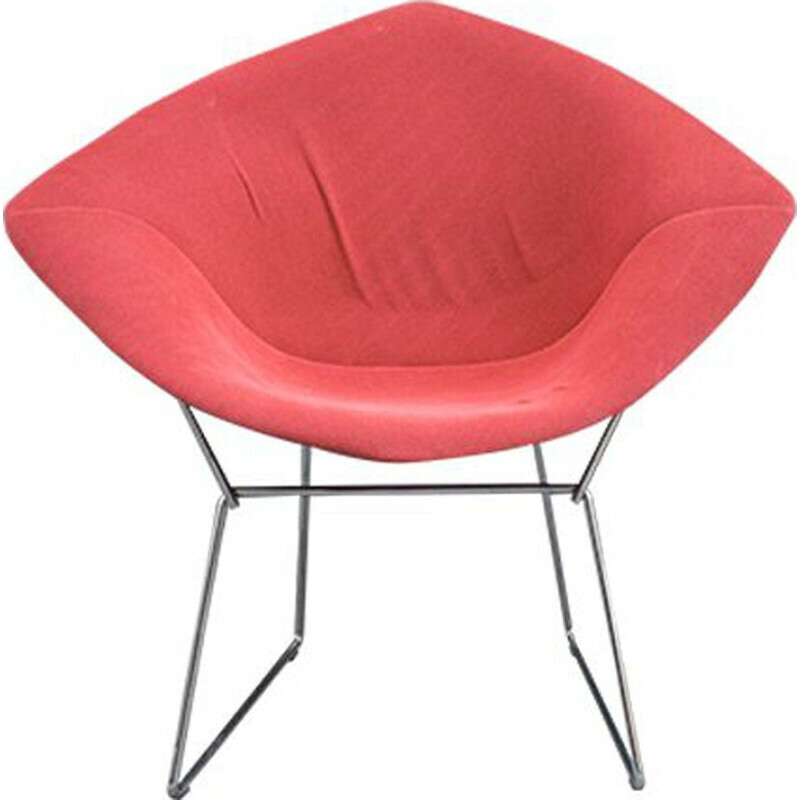 At the age of 15, he moved to the United-States. 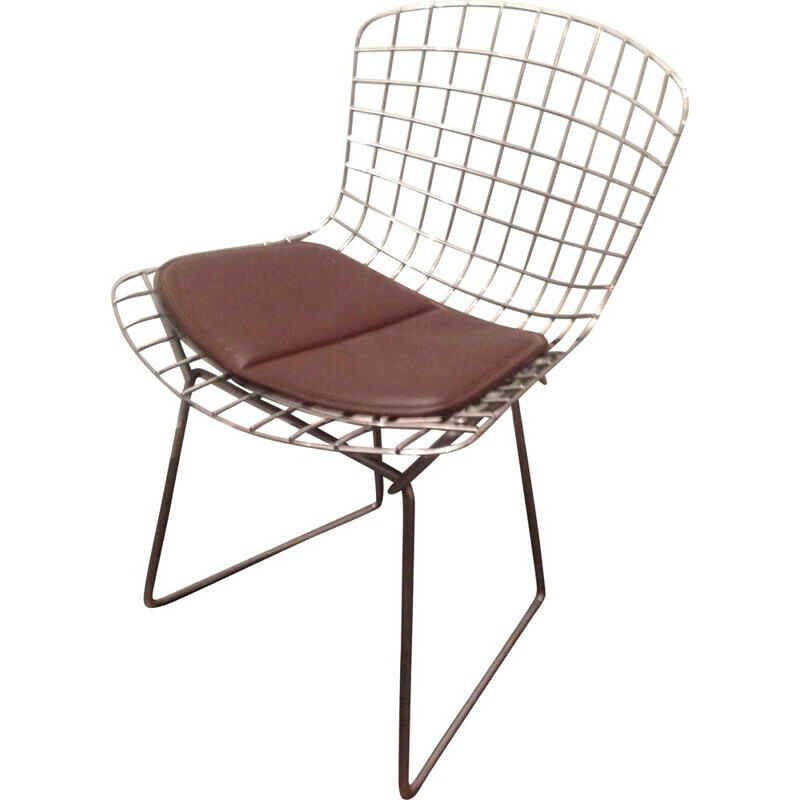 After he studied design and art at the Cass Technical High School, he joined the Cranbrook Academy of Art where he met the couple Eames. 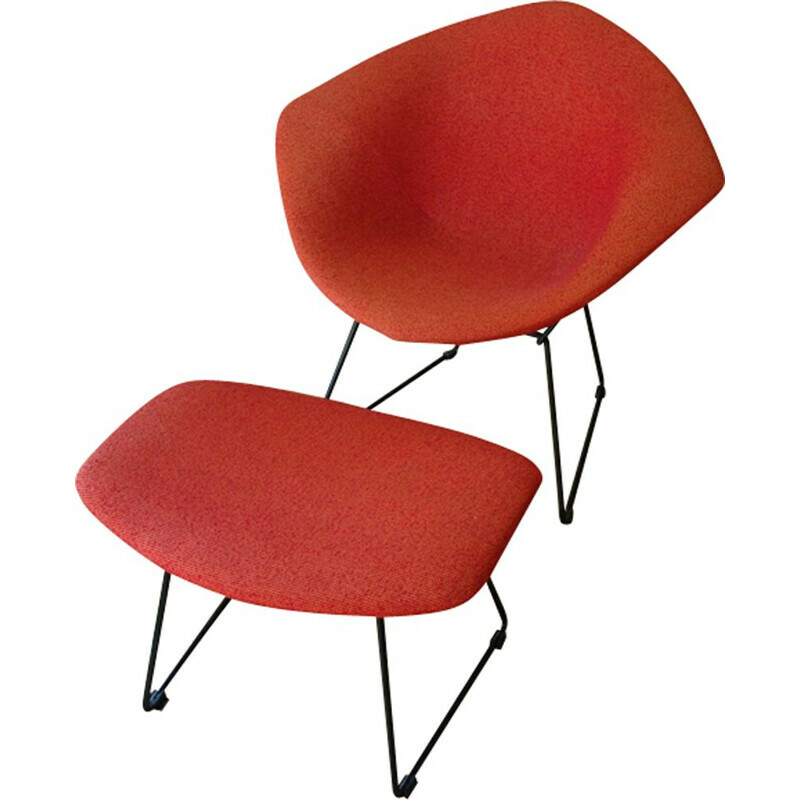 They worked together to elaborate technical of bending for the plywood. 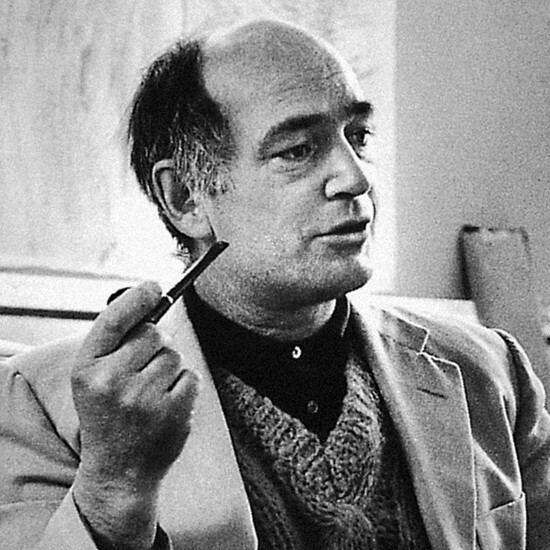 However, they could not be agreed on some subjects, so they decided to stop their collaboration. 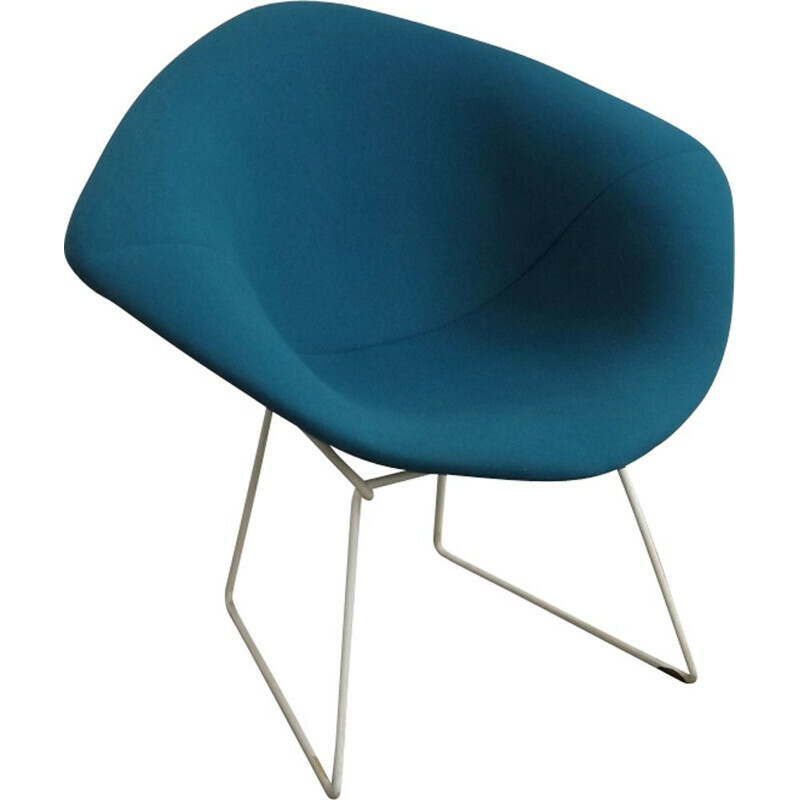 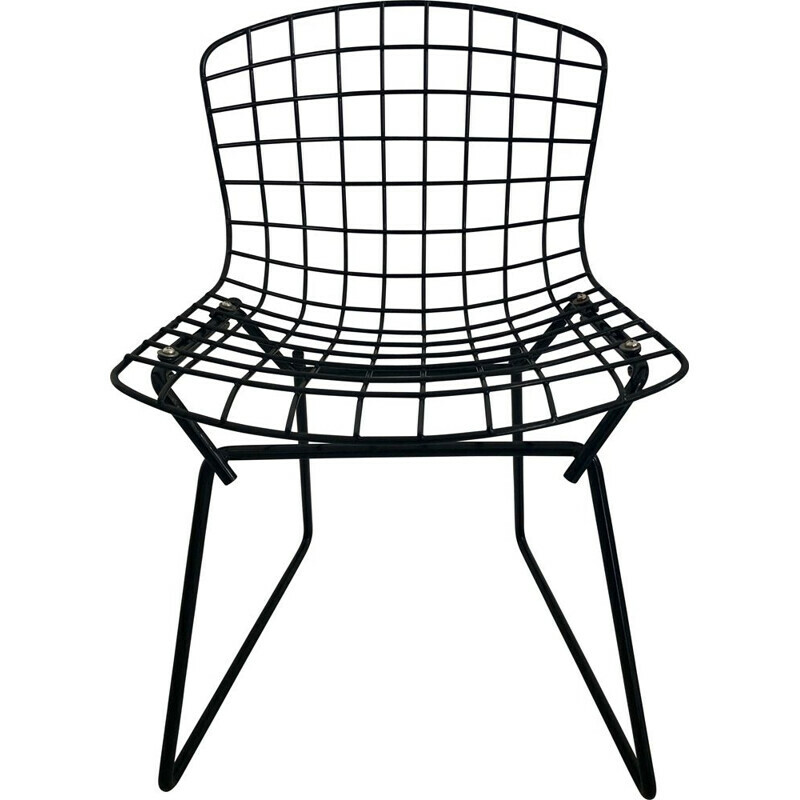 1950 he began to work with Knoll. 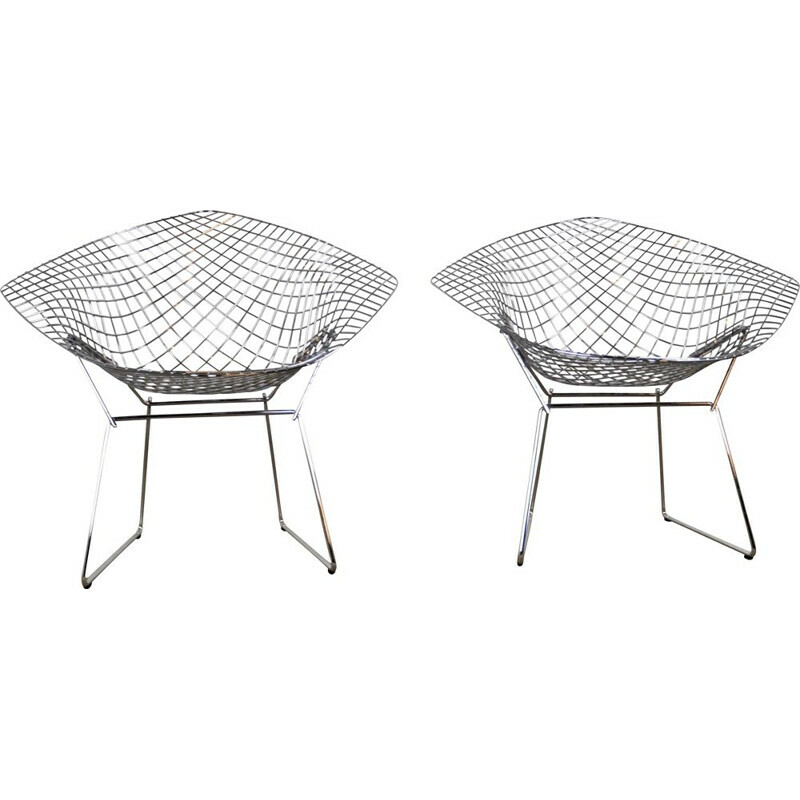 Two years later, he designed the mythic chair named “Diamond chair”. 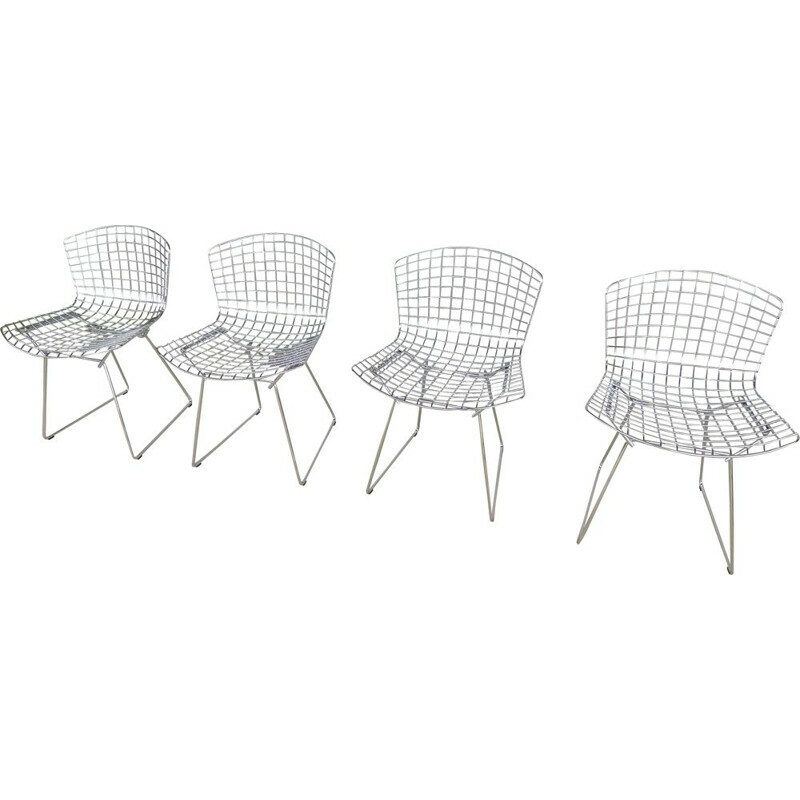 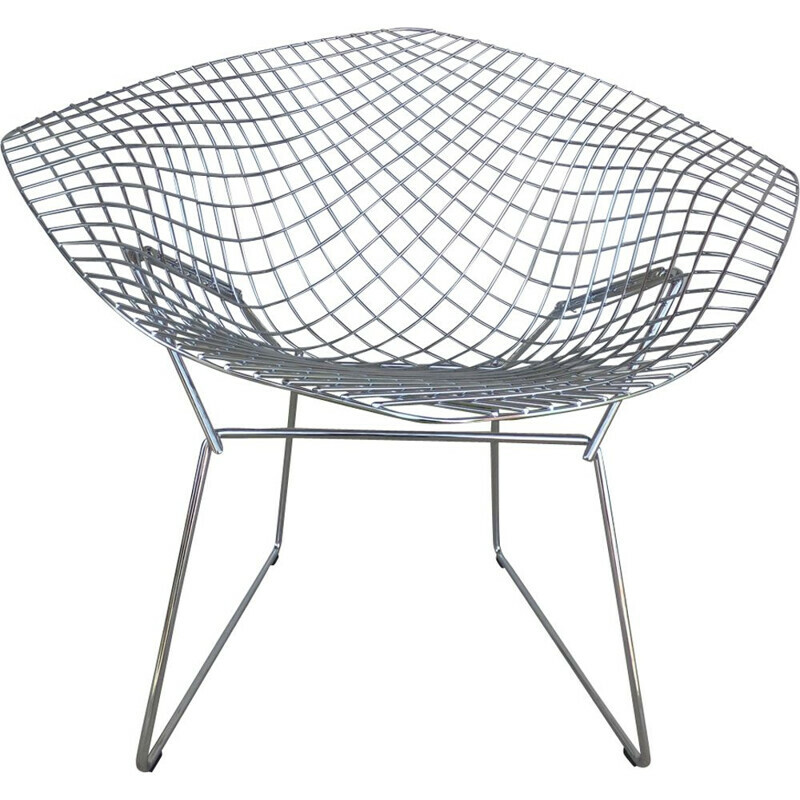 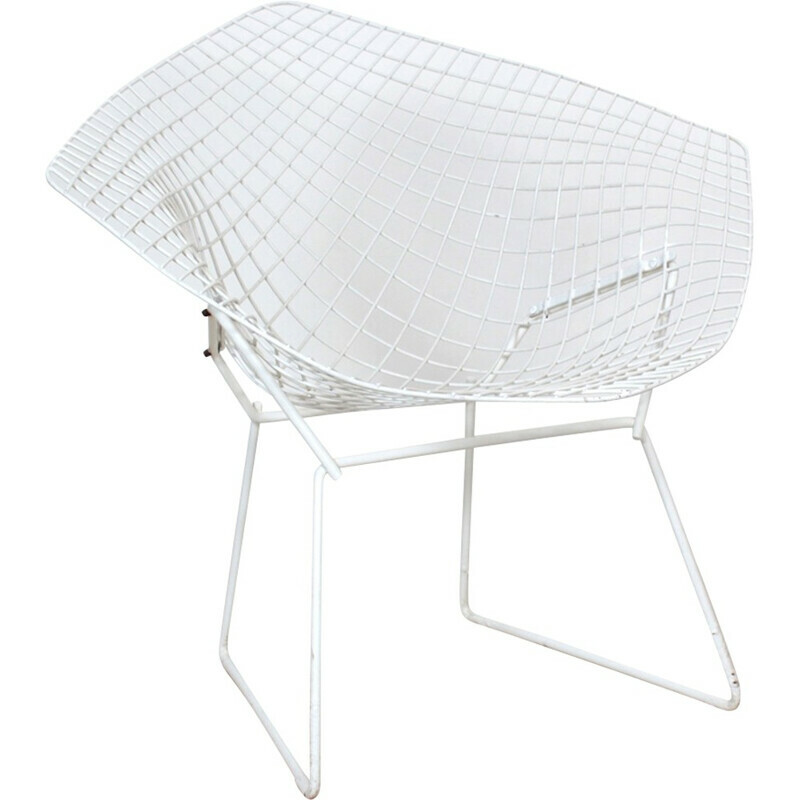 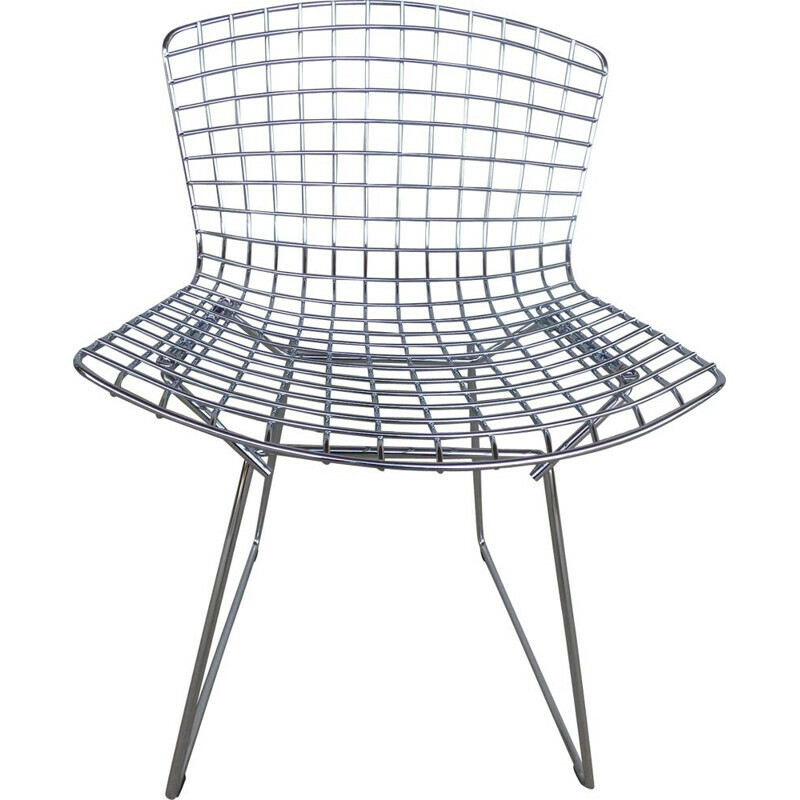 With his geometric forms and audacious technical, Harry Bertoia had changed the modernism movement.